Nitro Touring - Wow!! This site is dead!!! Topic: Wow!! This site is dead!!! Subject: Wow!! This site is dead!!! Brakes? This thing has Brakes? Huh, and I was using Mailbox Posts! Why is the site dead? Because they ban everybody that posts negative comments about Schumacher. Back them into a corner and you get banned. Also they no longer produce anything innovative or inspiring. mi2driver there are some friends of mine who run 1/8 scale onroad who use the lipo packs in their cars and like them. I tried out one in my Outlaw Fusion once gave me a really long runtime but I didnt feel safe with the battery, we race kinda rough I did not think it would hold up. Also they have stopped letting people join so no newbies asking questions and no exciting new products to talk about = dead forum. Hey I thought you were kidding. I just tried to rejoin as another name and it says new members are not being accepted. .................He has been kicked of every major site here in the USA he just a trouble maker who likes to argue about pointless trivia. wow, no new people because of one person?? what kinda bs is that..
LOL.... OK only joking.. I thought you might be missing him so I stepped up... Forgiven? .........................Miss him ?? You have got to be kidding there is bad blood between us. MI2Driver that is really too bad. 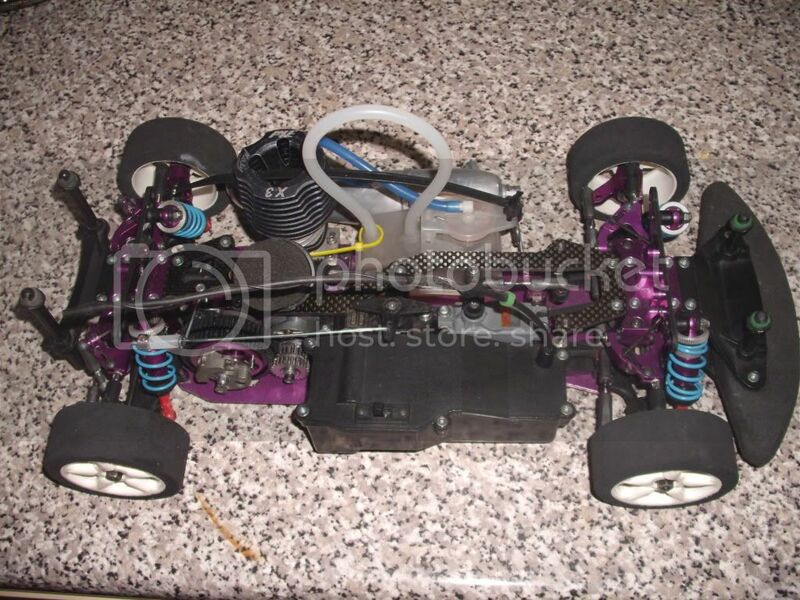 I purchased my young lad a R12 and now it sits there due to having to wait for parts so after Chrissy it will see ebay most prob and the lad will get a HPI Nitro 3SS due to getting parts on the spot !!!!! Good Points Blade. Merry Christmas. Blade hows it going man? Long time no hear?!?! ..........................I got a new school this year and alot more paper work I have not been playing with my toys that much. Great about your son he already has a sponsorship future world champ. Don't you guys forget me either!!! Lots going on this year, a new business, coaching wrestling for my 6yr.old, and my families health issues but we are doing well. Happy Holidays to all of you old pals. I miss my cars only ran mine once all summer....I am still here.. The pilot is still looking to catch my Fusion!!! Hello BC good to hear from you. Now the xtr3e is gone replace by a riot or was it the rascal?? both to slow for drag racing and running track oval racing. i got one it shreads gears if the track you run on has even the tinyest pebbles the rs4's i run with never seem to have this problem and are pretty quick if you put some cash into them. Ever tried watching paint dry? It is not just this site that is dead they all are. No I think it maybe something else besides weather. I pulled my Fusion out last Aug. after a year of sitting around and the first time I fired it up, I tore my piston and rod to pieces! Ouch! I just didn't get around to buying a new engine. So it sits. My LHS stopped selling Fusions and the parts are drying up. I don't believe that Schumacher marketed the Fusion well enough in my area for it to catch on so in a long way round I think people are losing interest in this car. Too bad, cause I've had fun with mine just tearing around the empty school parking lot! ouch!! if its engine parts then surely u'll be able to get it over by you! 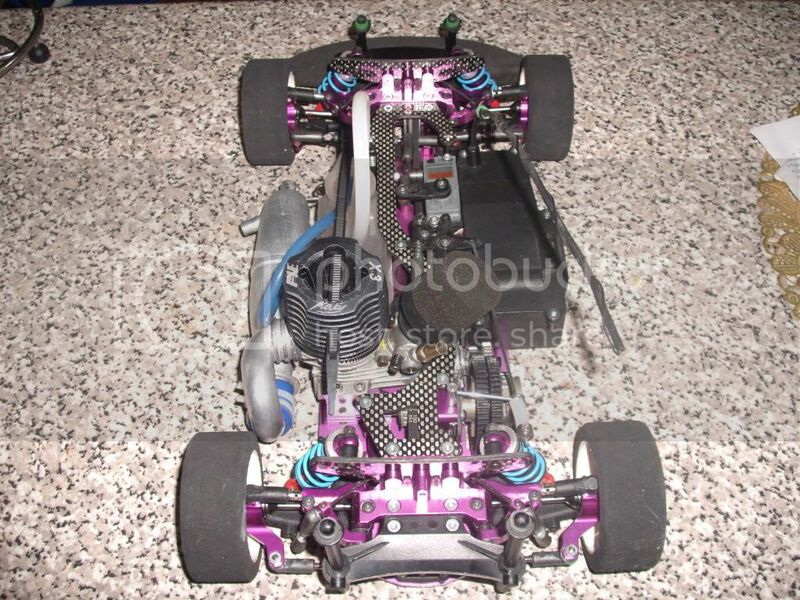 http://cgi.ebay.com/Schumacher-Fusion-Nitro-21-motor-3-spd-Rolling-Chassis_W0QQitemZ110215122428QQihZ001QQcategoryZ19168QQssPageNameZWDVWQQrdZ1QQcmdZViewItem - http://cgi.ebay.com/Schumacher-Fusion-Nitro-21-motor-3-spd-R olling-Chassis_W0QQitemZ110215122428QQihZ001QQcategoryZ19168 QQssPageNameZWDVWQQrdZ1QQcmdZViewItem ">any good to u? ............ Don't know if people are losing interest in this type of car Joe. 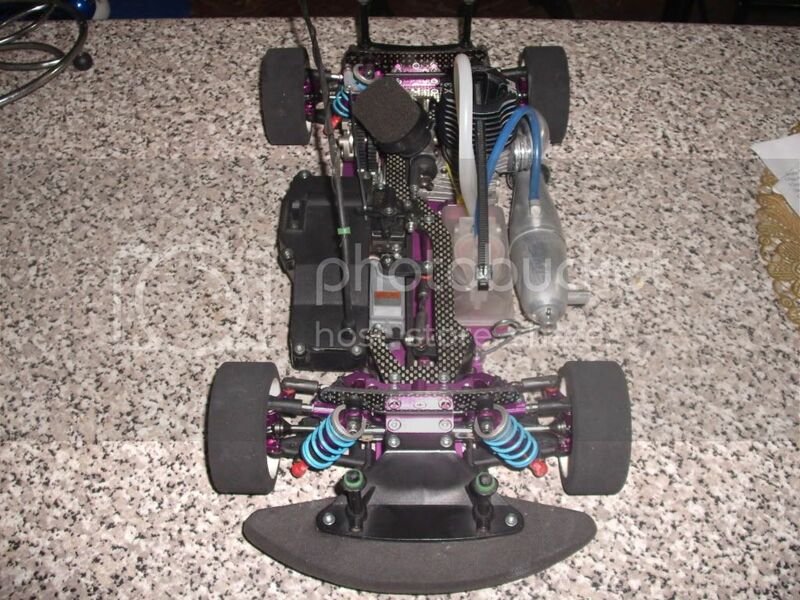 But when this car first came out it was kinda one of a kind now there are soo many copies like the Cen CT-5 , Nitro 4-tec from traxxas and other onroad rtr that people have other brands to choose from besides just Schumacher. 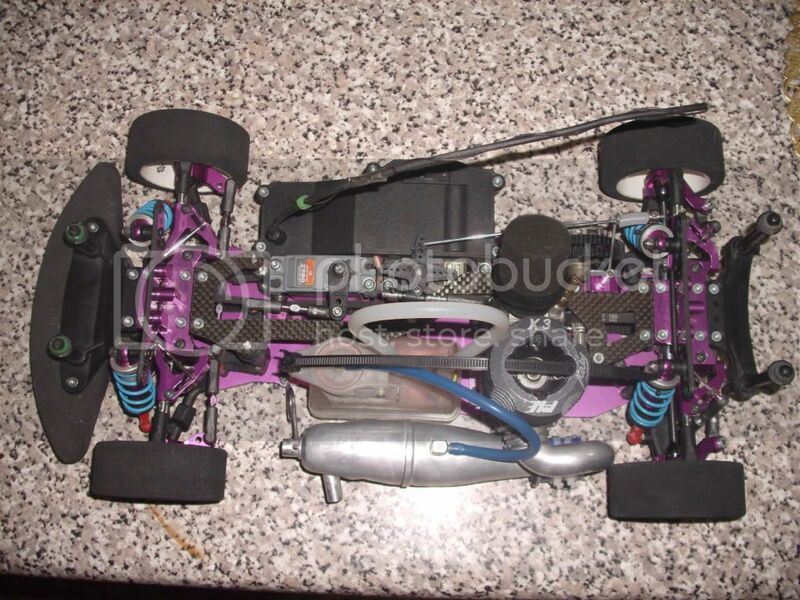 But i am sure that the Lipo's and Brushless motor technology will have an effect on the nitro market too, it is alot easier to go faster with electric than nitro.